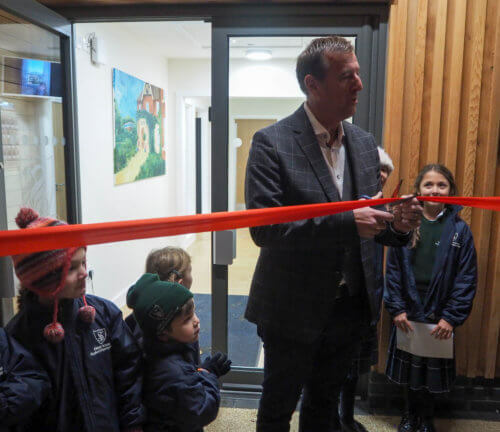 On 20th November, national football legend and Saints hero, Matt Le Tissier opened Stroud’s new state-of-the-art facilities. 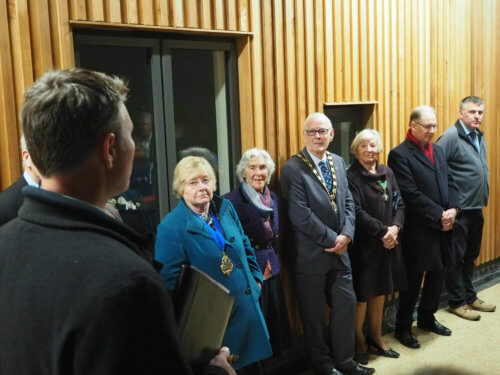 The new ‘Woodall Building’ has been named in honour of Stroud’s founding Headmaster in 1926, Frank E Woodall, and his family were there to help celebrate the event. 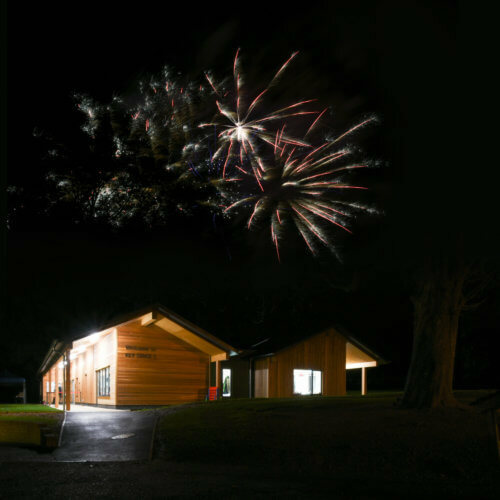 The pupils buried time capsules to tell future students about this big moment in our history, followed by a fireworks display enjoyed by the wider school community. The new building has been specially designed to facilitate learning for 5 to 7-year-old minds. Complete with a junior ICT suite for programming lessons and a Key Stage library, each room has access to outdoor learning spaces. The soundproof, folding walls between teaching rooms enable collaborative interaction across more open and flexible spaces. These have been used successfully in Finnish schools, which regularly feature in the top five within world education tables. These walls also offer an interactive space, where students and teachers can write together to build topic knowledge. 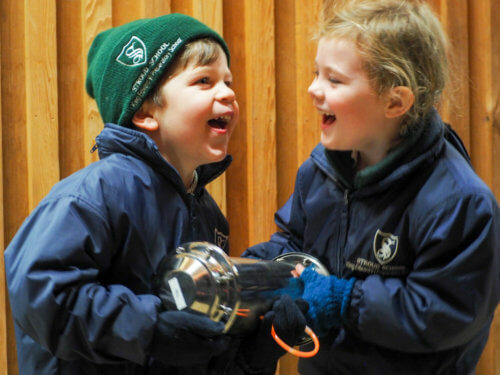 As proud recipients of the Green Flag award, sustainability is an important element of the wider development plan at Stroud, and The Woodall Building follows the School’s established practice of using sustainable materials. 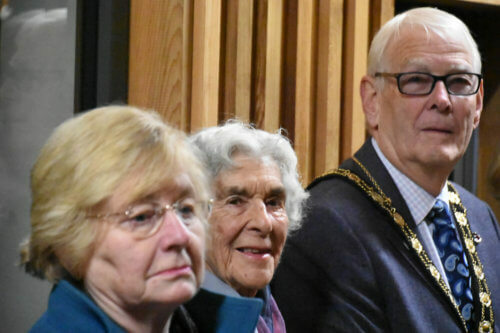 Guests included Cllr Dorothy Baverstock, Romsey Town Mayor; Cllr Ian and Mrs Carr, Test Valley Mayor and Mayoress; and Cllr Chris Wesson, Chairman of Romsey Extra Parish Council.